"Text" or Email a Gift Card! Papaya Enzyme Facial with aromatherapy. 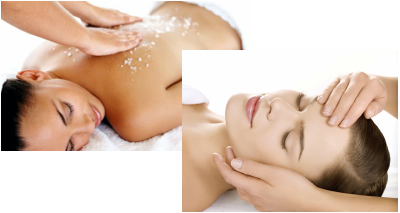 Your skin and body will feel revitalized, softened, and pampered! $150 -To add time or services, please advise us when booking. Gift Certificates Available. CANCELLATION POLICY: We operate primarily by appointment, therefore, specific time is reserved for each client. 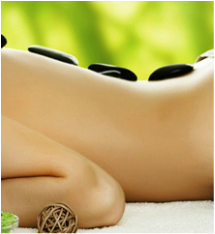 We require 24 Hours cancellation notice on all services, and 48 hours notice on spa packages of 2 or more services. To avoid a charge, please contact us so that we may reschedule another time slot for you. Thank you! Packages may not be combined with any other discounts, or promotional offers. We are not , in any way, affiliated with "Uptown" nail salon/Foothill Blvd. They are using a similar name to ours, which has caused confusion among the general public. We are the "Original" Uptown in Montrose, serving the Foothills community since 1996. We hope to alleviate any further confusion as a result of the usage of our "Uptown" name. Thank You. Uptown Face and Body Care - All rights reserved.